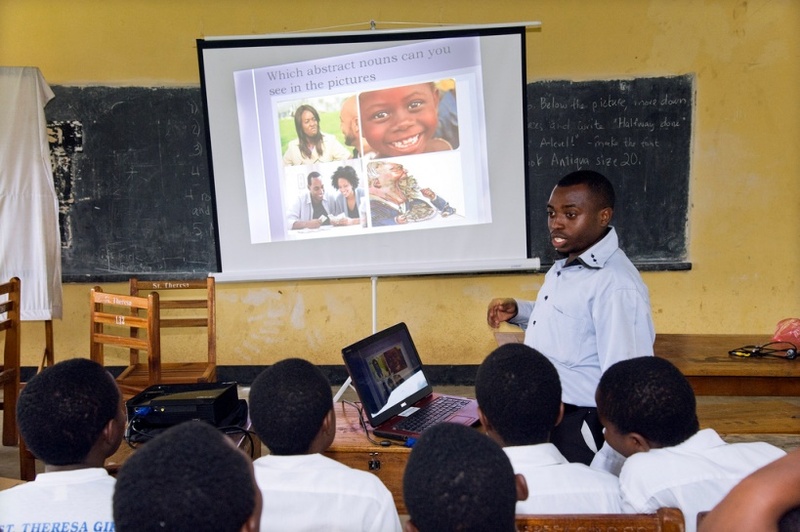 In many Ugandan schools today, there is great demand for digital resources (such as PowerPoint presentations) to aid the teaching and learning process. Existing e-learning systems have many limitations that hinder open access, sharing, viewing and discussion of digital resources yet there are technologies in place which can enable it. Materials on international e-learning systems are not prepared and categorized according to the Ugandan curriculum. This is the problem the project addresses by promoting sharing of relevant locally prepared educational digital resources. The our main objective of sharebility is to develop a web system that can act as a platform for connecting the various stakeholders and develop a culture of sharing and receiving open digital resources to promote education in Uganda.